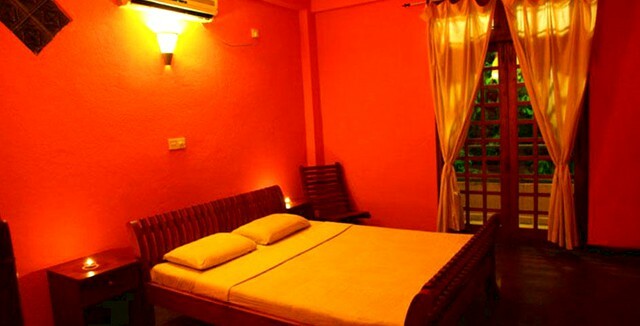 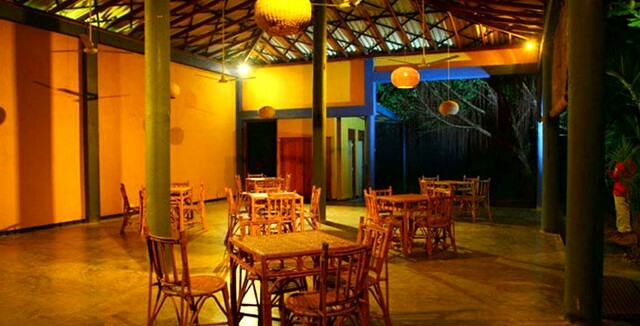 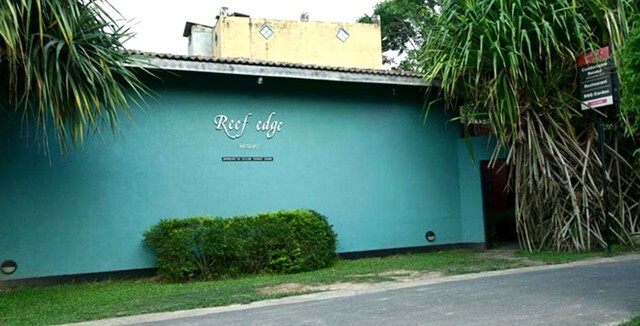 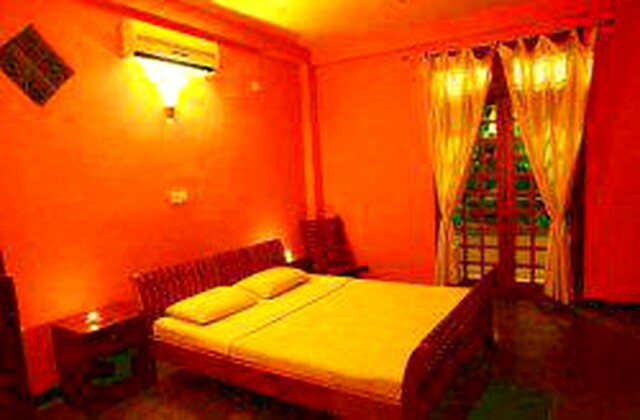 Reef Edge is a small two storey villa situated in Matara, in the deep down south area of Sri Lanka. 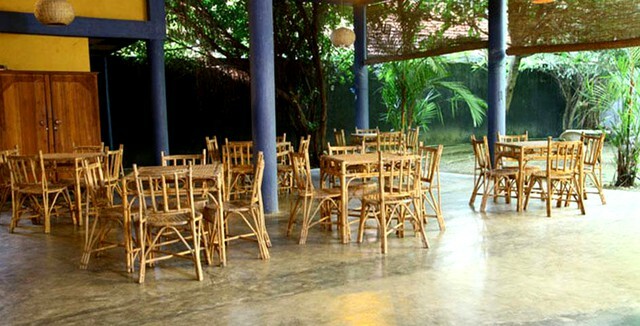 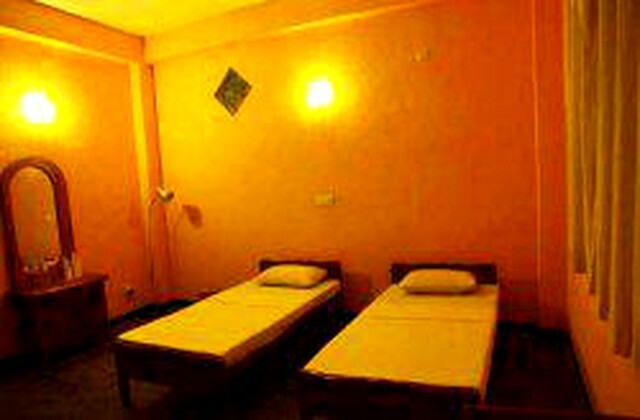 It is just 50 meters from the famous Polhena Beach. 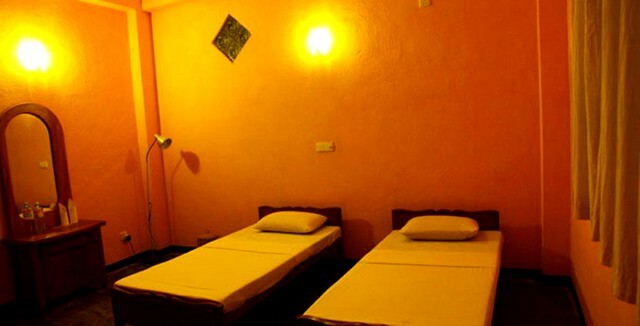 Rooms come with comfortable beds, drapes, and mosquito nets.